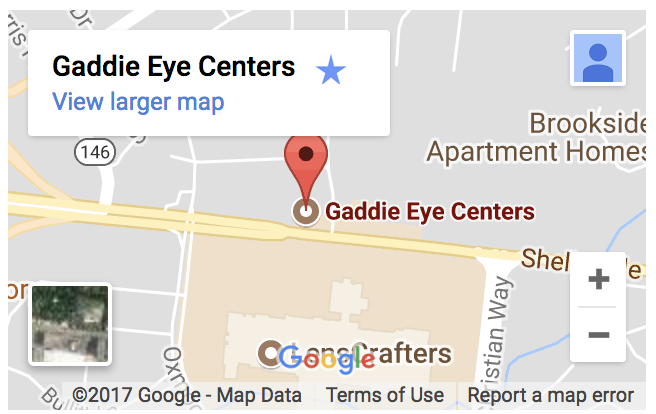 Dr. Bruce Gaddie founded Gaddie Eye Centers in 1969. 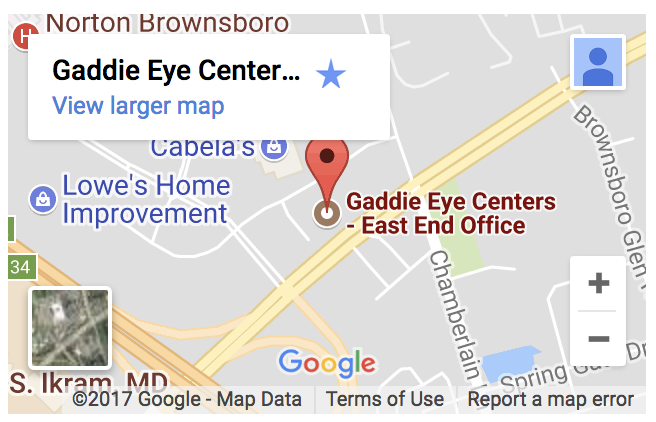 For almost 50 years, Gaddie Eye Centers has served the Louisville and surrounding areas by providing the highest quality eye care. This tradition continued in 1999 when Dr. Ben Gaddie, the founder’s son, joined the practice. 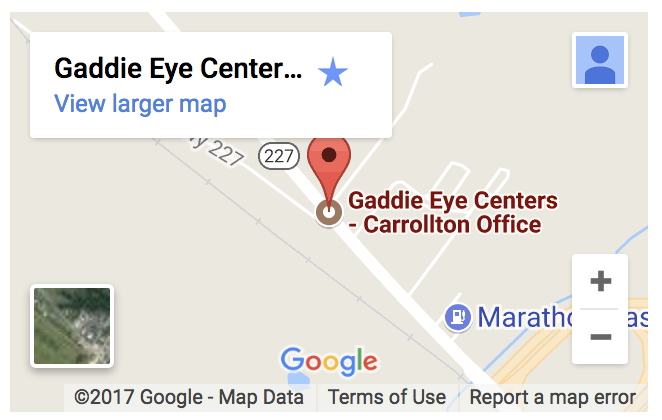 Gaddie Eye Centers has now grown to four locations, including two Louisville offices, LaGrange and Carrollton. Our mission is to provide the most caring and professional eye care available to our patients. We will provide this care in a compassionate and ethical manner where the doctors and staff are genuinely concerned, helpful and friendly toward all. We will exceed our patients’ expectations and always make them feel like they are guests in our office. Put simply, our vision is to improve yours. 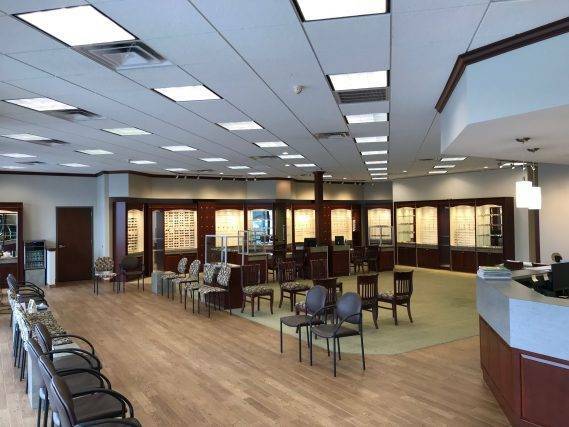 We strive to meet our patients’ needs and desires with the best customer service and eyewear expertise; therefore, our experienced opticians can most likely obtain specific frames upon request. 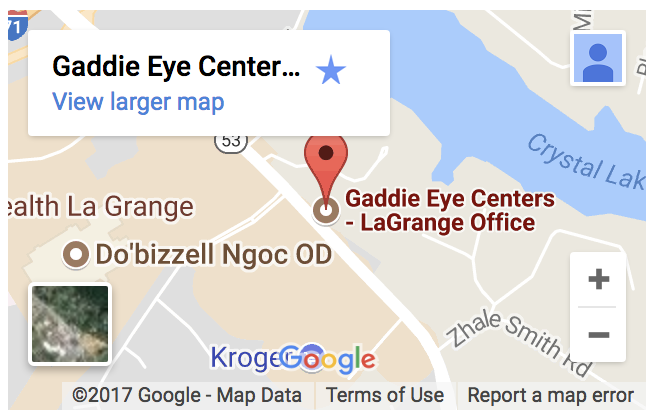 Gaddie Eye Centers also offers the newest eyeglass lens technology including ultra lightweight lenses and digitally manufactured personalized prescriptions for each patient. Email us today for more information on any of our personalized products and services. We believe in giving back to the community. Read more about our outreach programs. You're covered with our Gaddie guarantee!